Good info above and below here from @Skyver . 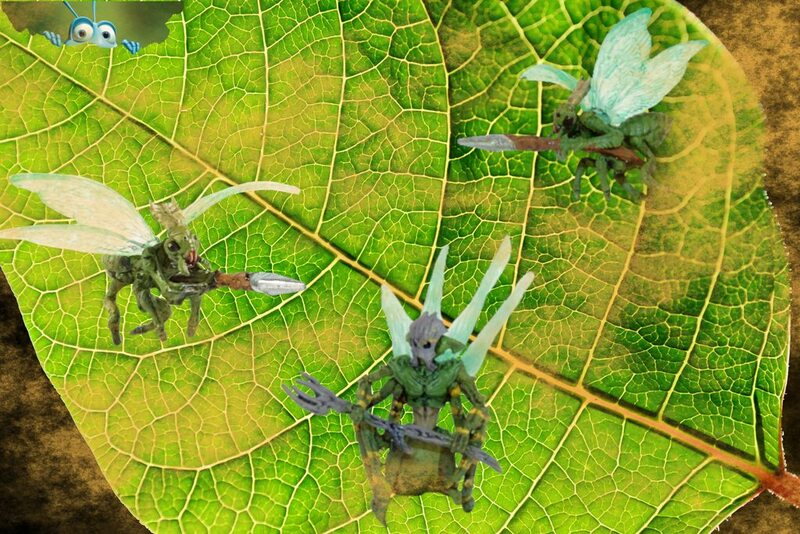 In Magic these units are a combination of Green and Black, so I could see Heroscape generals of Ullar, Utgar, Aquilla, or even Valkrill for these customs. Bonus point to anyone who makes both Heroscape and Magic:AotP cards for your submission. Funnily enough, the miniatures for the new Design competition are also from this set! 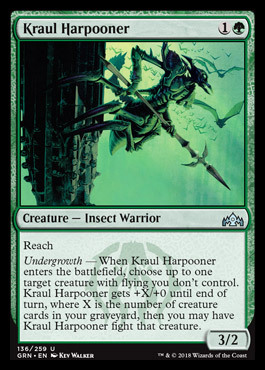 All cards are representatives of the "Golgari Swarm"... One of the 10 Guilds of Ravnica representing all unique 2-color combinations. The Golgari represent the Black & Green faction. Great to see some AotP love here! I would certainly allow that, although I would have to look around for a blank card if you wanted me to make the card in the style of AotP. Great! I may just do that. I have AotP blanks so that's not a problem. I also have MSE templates for AotP if anyone else needs them. Last edited by Skyver; April 4th, 2019 at 08:38 PM. If I am in charge of making your card and you have not received it yet, that's because I forgot. So, if that is the case, you should let me know! How many entries ended up being submitted? Twelve entries! The poll will be going up very soon, and this post will be edited to include a link to it. EDIT: the bunny is the link. Last edited by Dr.Goomonkey; April 15th, 2019 at 07:03 PM.